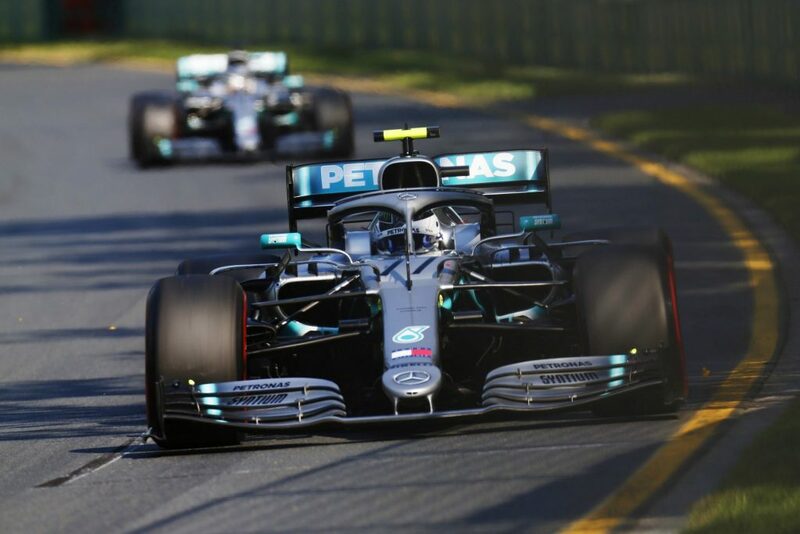 The 2019 Formula 1 season kicks off at the Australian Grand Prix at Albert Park, Melbourne. 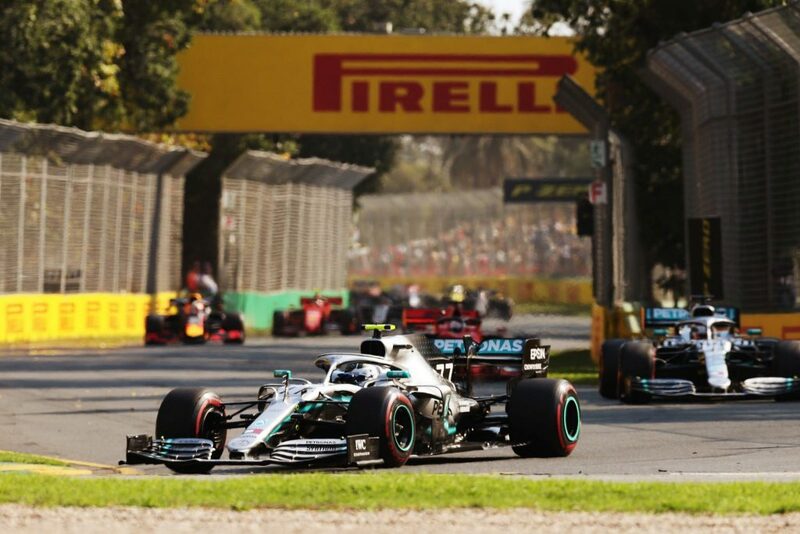 This time around, Lewis Hamilton who started at pole had to finish behind team mate Valtteri Bottas to make it a Mercedes one-two ahead of 3rd place Max Verstappen of Red Bull. It wasn’t a close fight as Bottas ended the race 20 seconds ahead of team mate Hamilton and even got the fastest lap of the day. Ferrari had a tough day with Vettel placing 4th and new driver, Charles Leclerc finishing 5th. At home in his home course, Daniel Ricciardo didn’t have the luck which he wanted as he started off with a broken front wing when he moved too close to the grass at the pit exit. He must be thinking that moving out of Red Bull and into the Renault may not necessarily be the best move as he retired on lap 30. “This feels so good – I don’t think I’ve ever had a race like this! We could not have asked for a better start to the season – getting maximum points for the team is a perfect result and we couldn’t be happier. It’s also an important result for me personally, I’m really pleased with how the race went. These things don’t just happen – both the team and I have worked hard for this and it seems like the hard work paid off today. The key was the start; I think Lewis may have had a bit of wheel spin, so I was able to take the lead. My race pace was really strong, I could pull away and build a gap. In the end, I managed to get the fastest lap as well, which of course means an extra point this season, so I went for it. It can be a little risky with worn tyres, but I had it all under control. 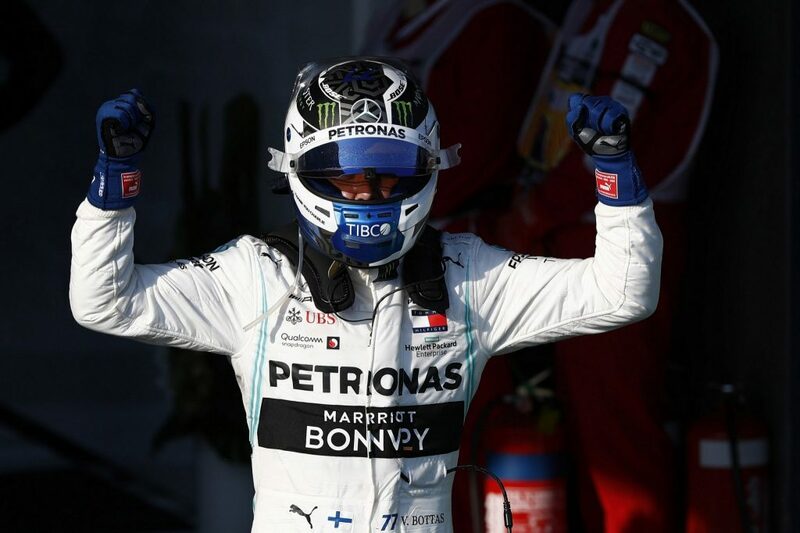 I’m very, very pleased with today, but it’s only the first race and we have another 20 races to go,” said Valtteri Bottas. The win at Melbourne marked Bottas’ fourth victory overall in his career.